Maps on my mind, Part 1. I’ve been talking online GIS classes from Humboldt State University recently, and really enjoy them. Here are some maps from my assignments. 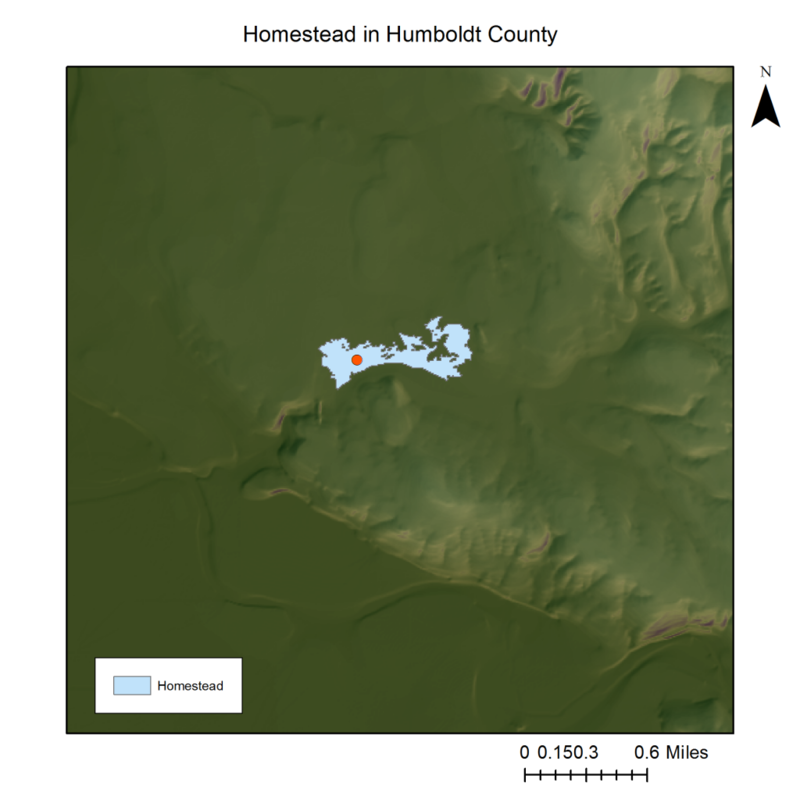 I’ve learned a ton about spatial analysis, projections, basic cartography, ArcGIS, and also a lot about the geography of Humboldt County, CA. Figure 1. 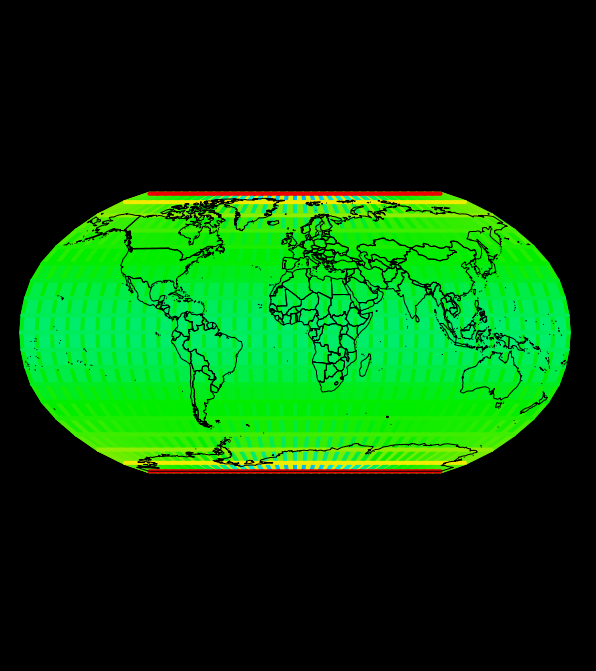 A raster map with a hillshade background layer. Figure 2. 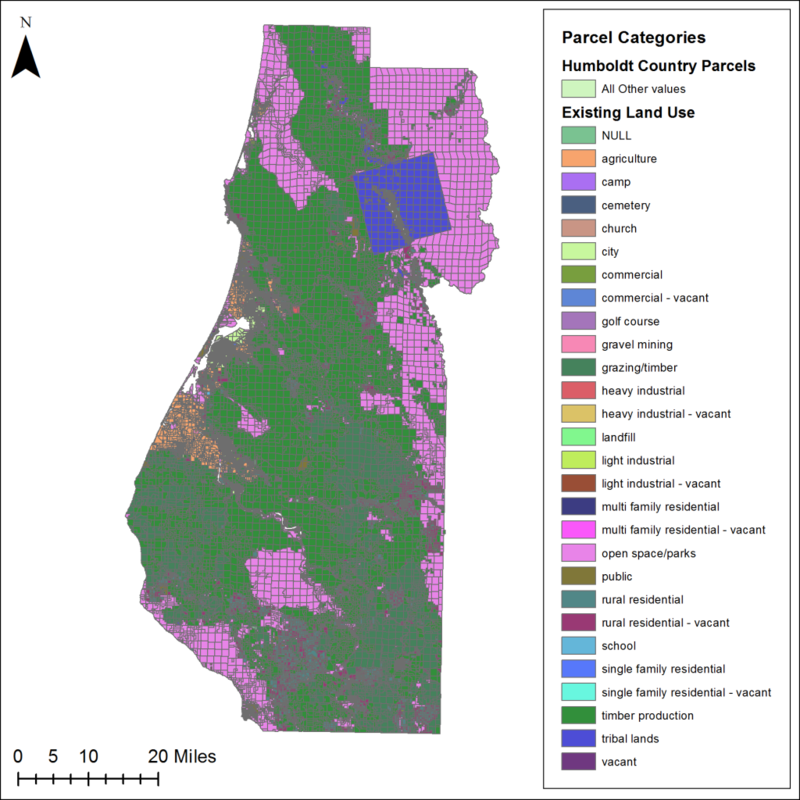 A vector map of parcels of land of Humboldt County.